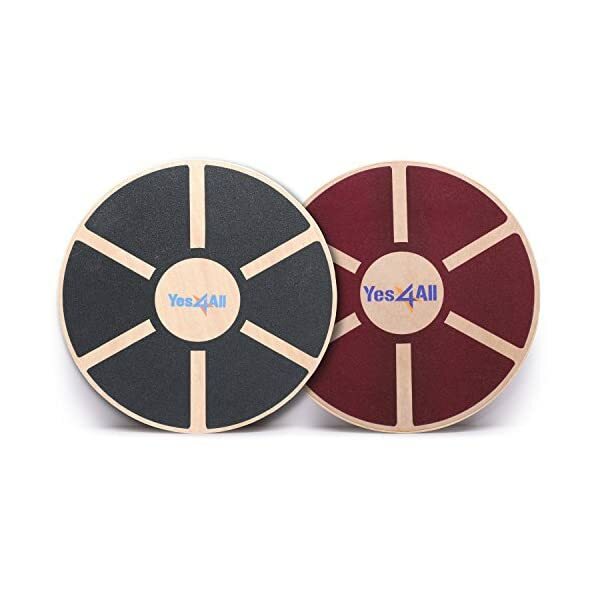 3 SIZES AVAILABLE FOR ALL YOUR NEEDS – 6×36, 6×18, 6×12. 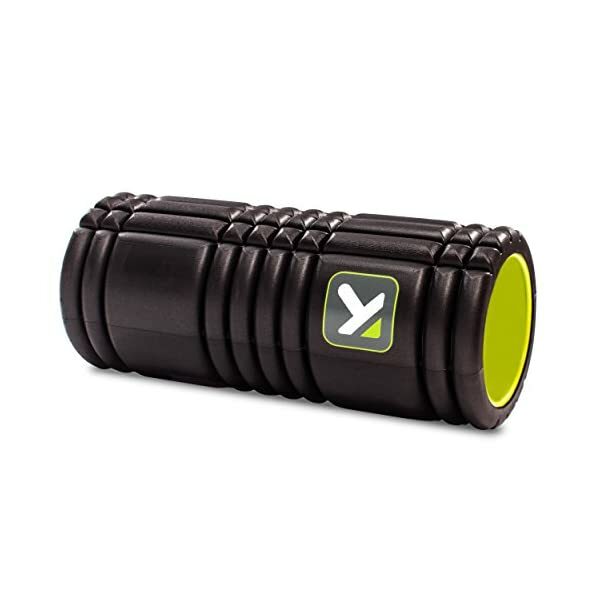 36 Inch foam roller is our largest size. 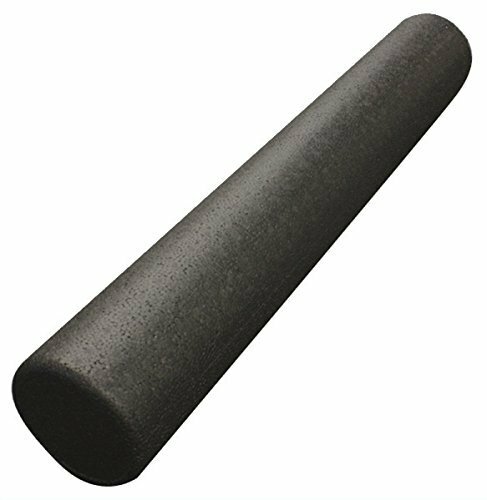 Black Foam Rollers are great for Back Pain and Back Exercises. 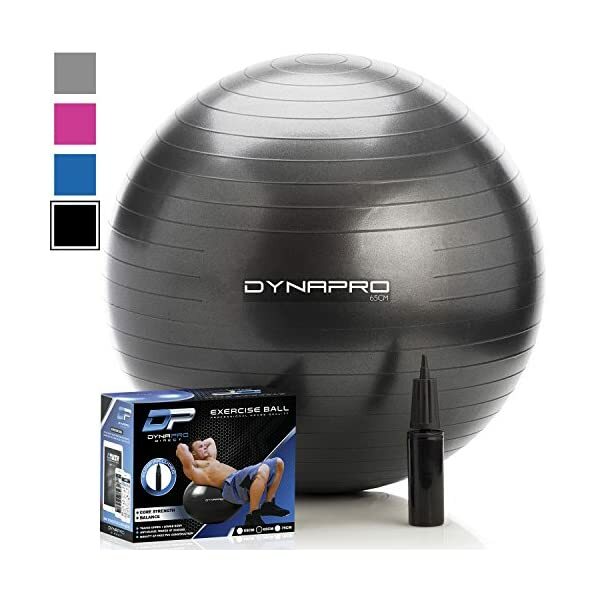 Great for core stabilization, balance, and stamina. 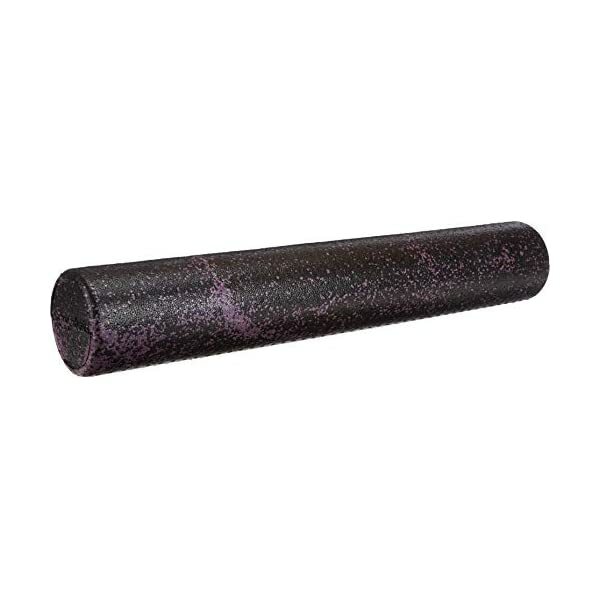 EXTRA FIRM FOAM ROLLER – Molded polypropylene foam technology has a 2 lbs. 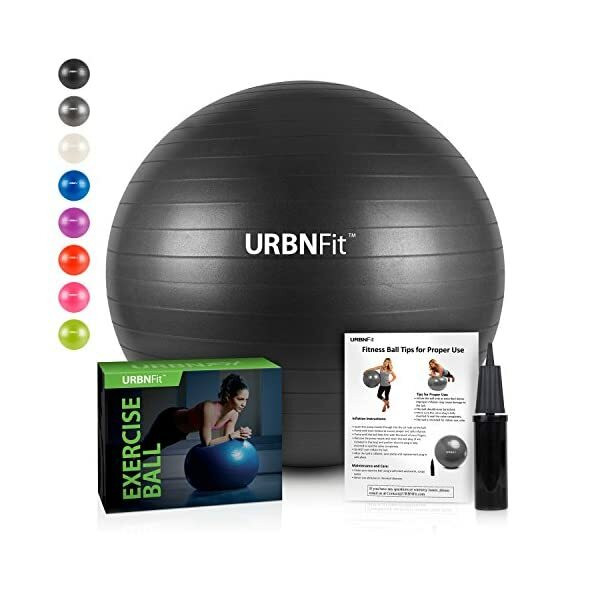 per cubic foot density, Smooth surface, Won’t lose its shape after heavy use, and Repels Liquids. 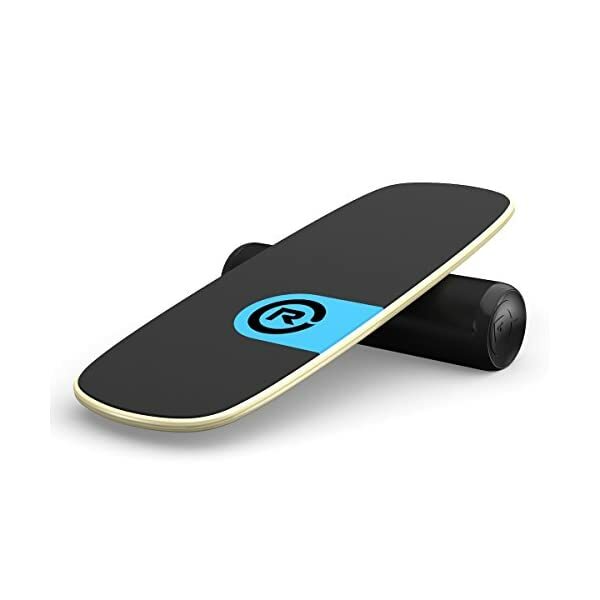 FULL 1 YEAR LIMITED WARRANTY – MADE IN THE USA! 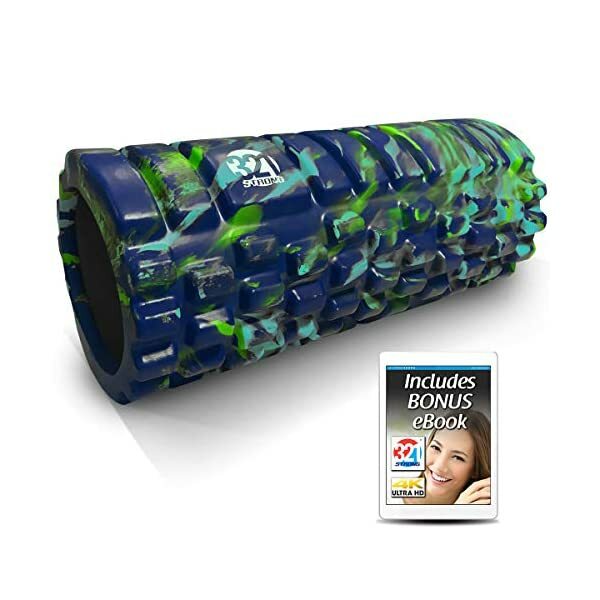 – The use of your individual body weight let the roller do a MyoFascial release to supply Maximum Relaxation Relief. 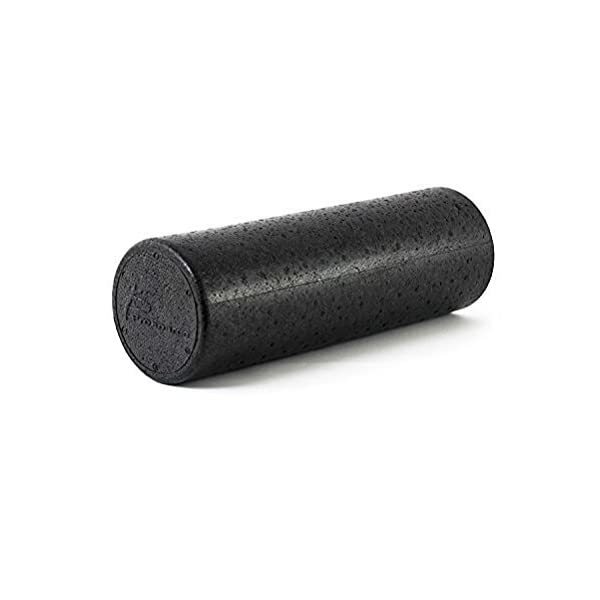 Firm roller for Deep Tissue Massage.